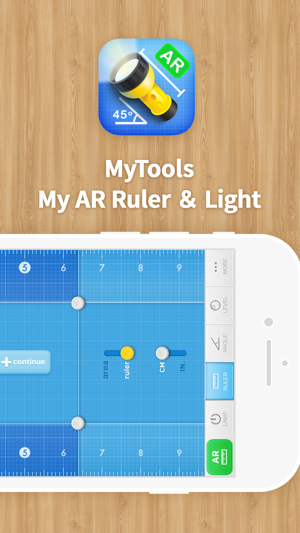 「My Ruler and Light」is a useful and delicately designed toolbox App for you. It contains indispensable daily tools such as flashlight, ruler, protractor and level. All your iOS devices including iPhone 5 and iPad mini can run it perfectly. 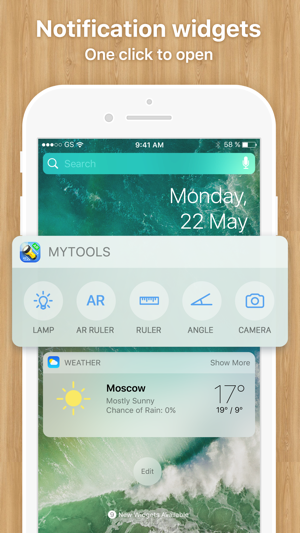 With this App in your hand, you’ll no longer need to have your flashlight or ruler in your pocket. ^_^，Check the No.1 must-have App right now! 1. 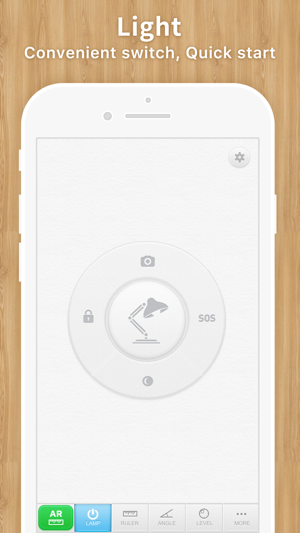 Flashlight: Simple control. Instant-on camera light. 2. Ruler: Measure in inch and centimeter. Measurement results can be copied for later use. Area calculation supported. 3. Goniasmometer: Measure in high accuracy. Camera supported. 4. Gradienter: Dual-mode and high-accuracy measurement. Camera supported. 5. 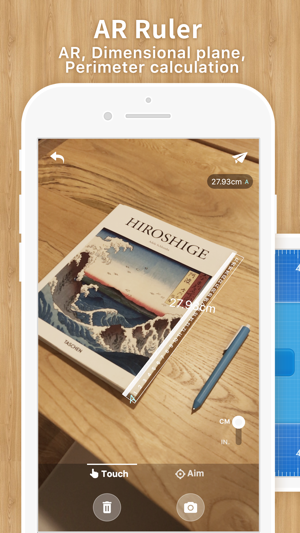 Full screen: All the measuring tools can be used in full screen mode. 6. Ad free: No ad when using the tools. Click「More」to find more great recommendations from us. 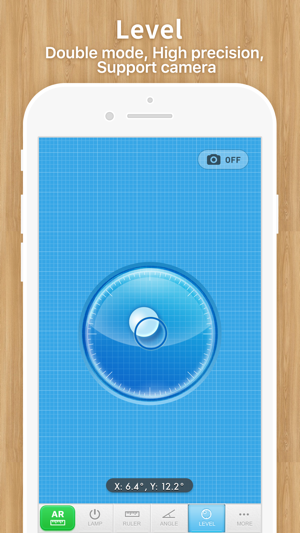 It works on all versions of iPhone, iPod Touch, iPad and iPad mini! 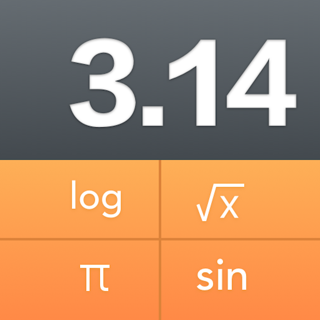 I think that Apple ought to have something like this as a default and previously downloaded feature that comes with the devices they make (like the compass and calculator apps). Thanks for creating. I use it often. This app saves me time regularly: from setting the right level for new home appliances to measuring sizes and angles in the fields.